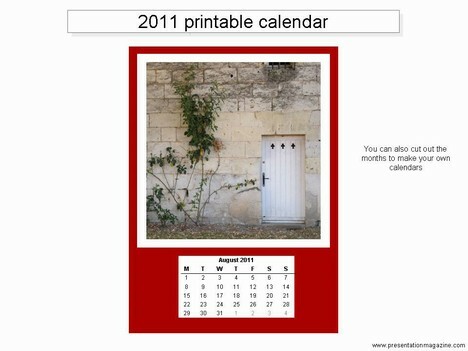 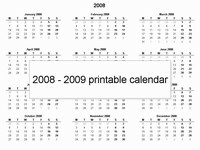 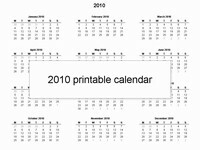 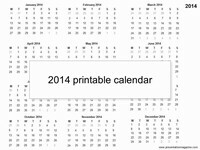 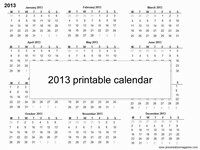 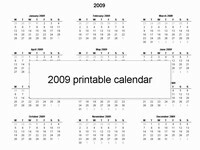 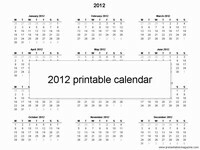 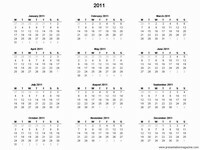 Here is a yearly calendar for 2011 on a single page. 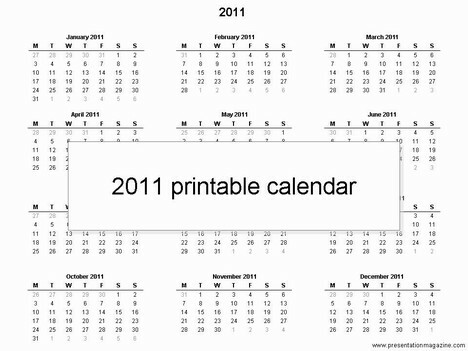 This can be printed off and used for a whole variety of things in the year ahead. 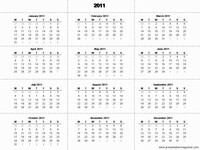 Great but they start on Mondays.